Italian trance virtuosity Giuseppe Ottaviani is known as one of the most influential artists in Trance music. His distinctive sound, energetic live set and unique radio show are celebrated around the world. For over 10 years he's now part of Paul van Dyk's VANDIT Family, and after his highly successful debut album 'GO!' in 2009, his fans are yearning for more. This summer, Giuseppe Ottaviani presents GO ON AIR, a 20 tracks strong compilation themed after his monthly radio show. A journey through the facets of electronic music with brand new trance tracks, exclusive GO edits and first class dance floor tunes. What started with piano lessons at the age of 4, music school at early childhood and studies of classical music as a teen, has turned into an international career in EDM today. After 6 years of dance floor take-over with his project NU NRG, Giuseppe made the transition to being a solo artist in 2005. From 'Linking People', 'Through Your Eyes' and 'No More Alone' to collabs with Paul van Dyk and remixes for the likes of Armin van Buuren, Ferry Corsten and Markus Schulz, GO's sound established into a global phenomenon and his highly energetic live performances into a 'must-experience' for every dance music lover. In February 2011 Giuseppe launched his global radio show GO ON AIR, a monthly format dedicated to the music he loves. The broad perspective of sounds also reflects in his new master piece compilation, featuring music by Armin van Buuren, M.I.K.E., Aly & Fila, Tom Colontonio, Paul Webster, Who.Is, Eddie Bitar and of course Giuseppe Ottaviani, himself. 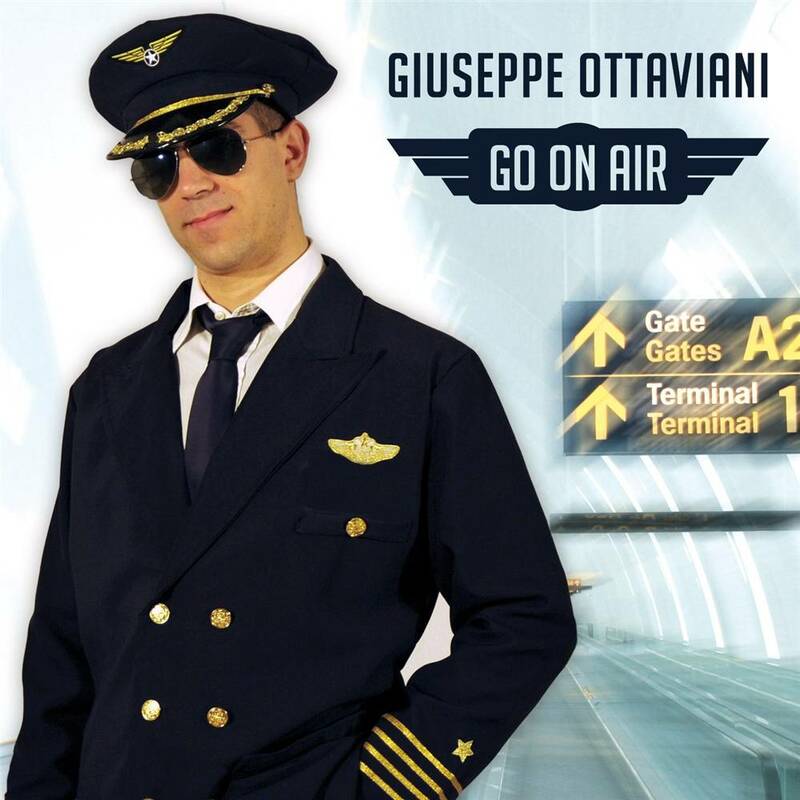 Ladies and Gentlemen, it's time to fasten the seat belt and GO ON AIR with Giuseppe Ottaviani!